If you’re reading this, Drake’s done it again. According to Hits Daily Double, his surprise mixtape If Youre Reading This Its Too Late, will top the Billboard charts with an estimated 541,585 buys. 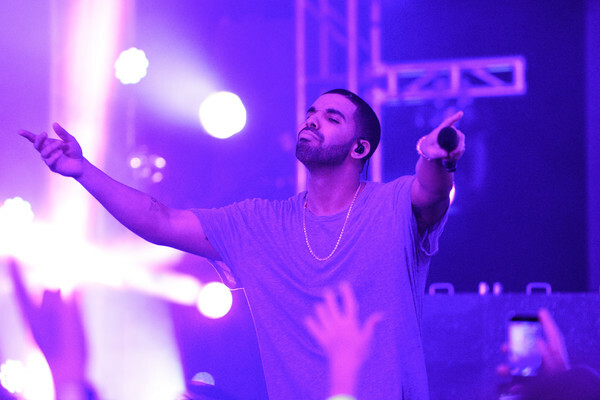 Album or not, this marks Drizzy’s fourth consecutive number one. Views From The 6 coming soon. UPDATE: Final tally according to Billboard, 535,000.